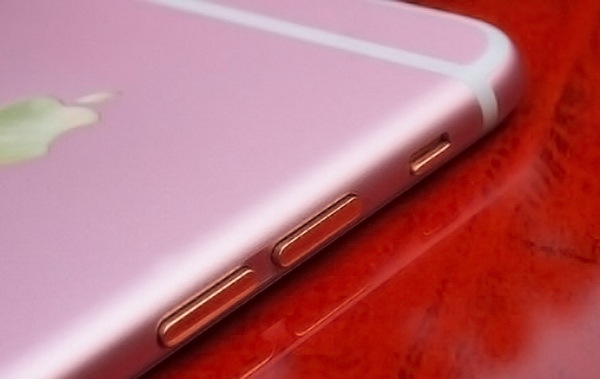 Apple's next iPhone generation is expected in autumn 2015. 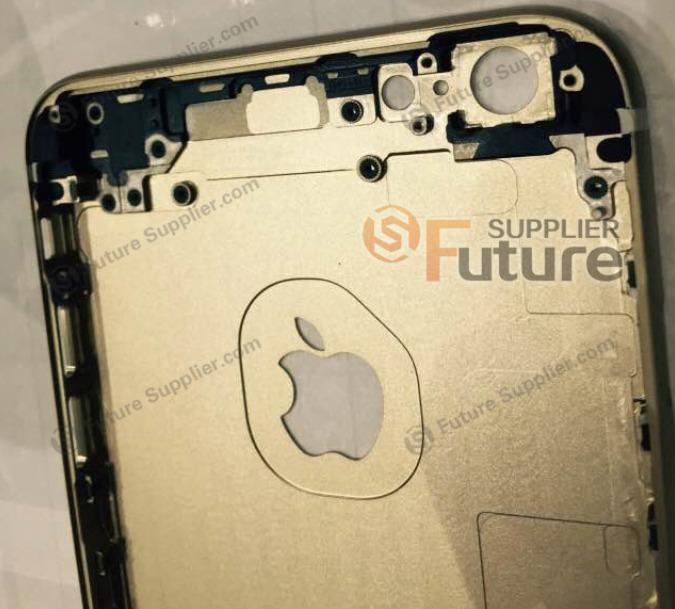 We summarize all the relevant rumors about the Apple iPhone 6s and 6s Plus and give a perspective on the upcoming flagship device from Apple. 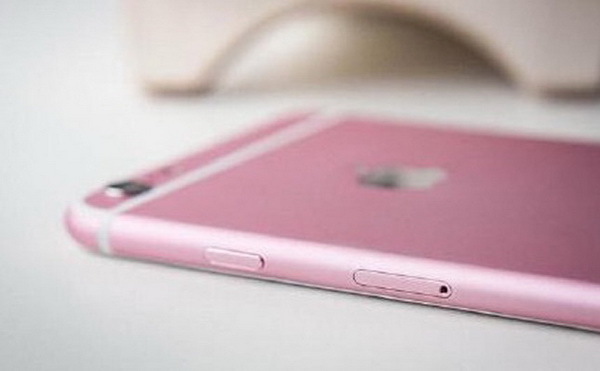 4.7-inch display with 1080p (iPhone 6s) and 5.5-inch with 2K touchscreen: According to reports from Chinese media, the new iPhones will be launched with the same display sizes that we know from the current generation, but there will be a resolution upgrade. 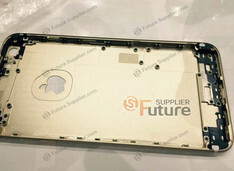 Similar to previous updates to the version -s you can expect the same chassis/design. Apple A9 SoC: The central processing unit is supposed to be Apple's successor to the Apple A8, which is used in the current iPhones. Supposedly, it is a tri core chip clocked at 1.5 GHz. 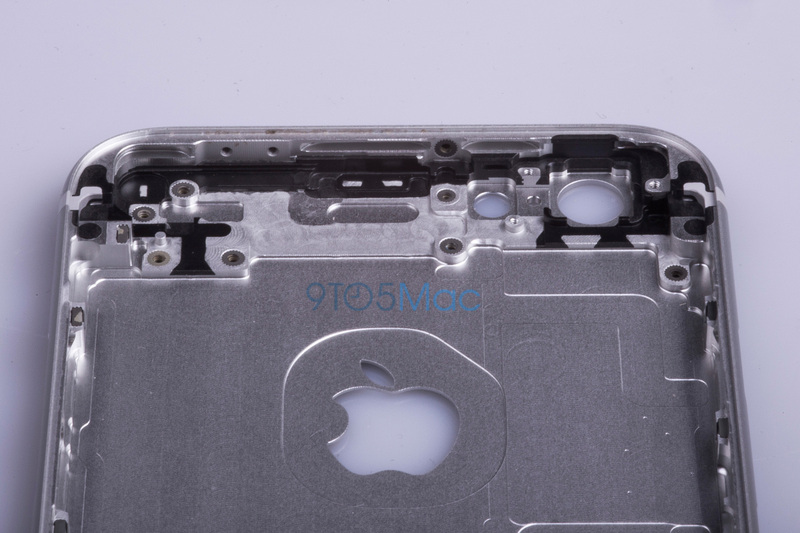 Alike the chip used in the iWatch, it is supposed to feature the "System in Package" (SiP) structure. 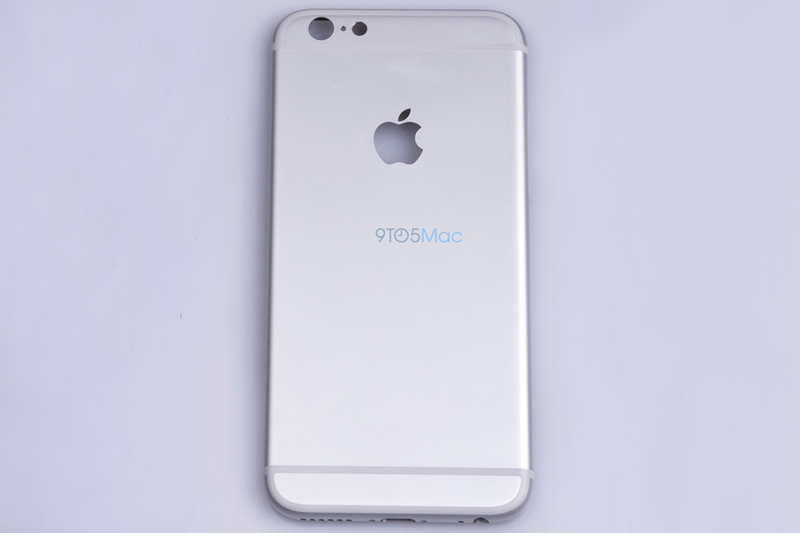 Thus, the chip will be more efficient and 15 percent smaller than the Apple A8. Benchmark results: According to preliminary results from Geekbench, the iPhone 6s achieves 1811 points in the single core test and 4577 points in the multi core test. Therewith, it outperforms the Galaxy S6 Edge (1492 points) in the single core test. However, the Samsung performs better in the multi core test, since its Exynos 7420 chip achieves 5077 points in this category. 2 GB LPDDR4 RAM: Market analysts expect a memory increase to 2 GB (1 GB in the current models). It is supposed to be LPDDR4 RAM, which is faster and more frugal compared to conventional LPDDR3 modules. Other speculations, however, do not consider LPDDR4 RAM because of higher costs and the limited availability. A Geekbench listing confirms the assumption of 2 GB RAM. iSight camera with 12 megapixels: The main camera of the new iPhone is supposed to have an increased resolution from 8 MP in the current devices (3264x2448 pixels) to 12 MP. 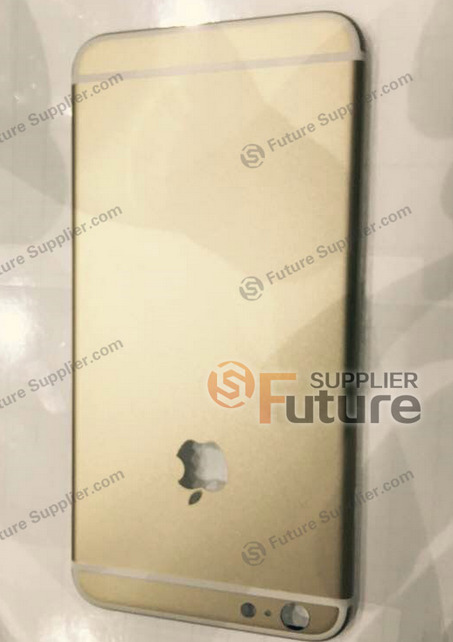 5 MP front cam: According to hints in the code of iOS 9, Apple will support a 1080p FaceTime camera in the future. The iOS 9 Beta also indicates a 240 fps mode (Slow Motion), panoramas as well as a flash for the selfie camera. 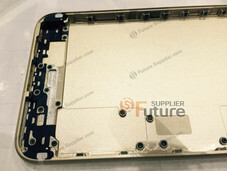 Leaked pictures of the alleged front panel on the other hand show that there is no opening for an LED flash. 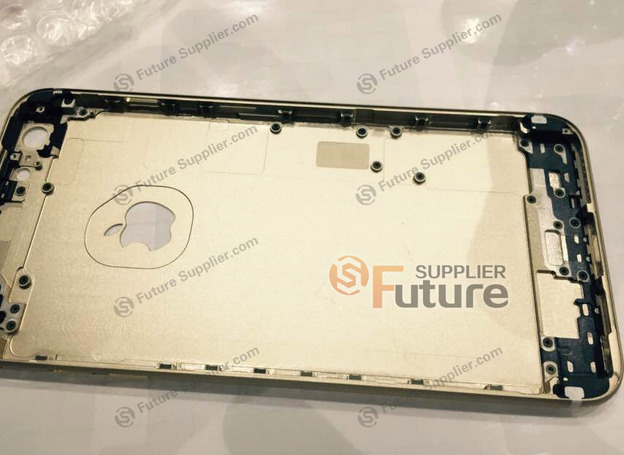 ForceTouch: The technology that Apple uses for the current MacBook notebooks is supposed to be available in the new iPhone 6s as well. The technology can tell the difference between taps on the display and forceful clicks and then trigger different actions. LTE-Advanced Cat. 6 Modem: The new LTE modem from Qualcomm is supposed to be twice as fast compared to the iPhone 6 at theoretical download rates of up to 300 Mbps. It is also supposed to save battery power. 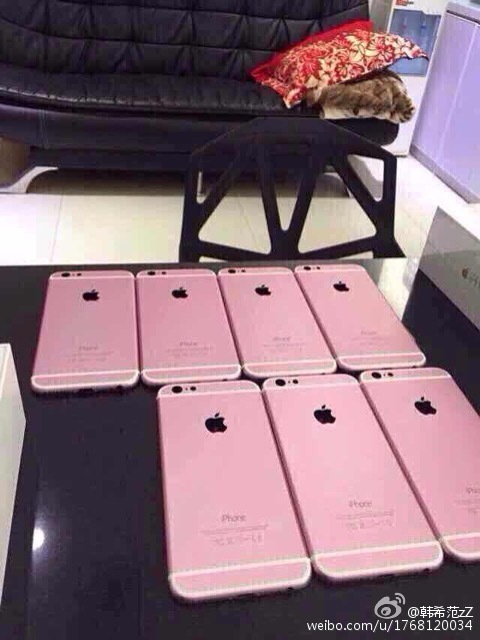 New color "rose gold": In addition to the three available colors silver, gold and space gray, there could soon be another version according to rumors. 32, 64, 128 GB: Sources inside the Taiwanese Apple manufacturer Foxconn are supposed to have said that Apple will waive its 16 GB entry-level version of its iPhone in the future . 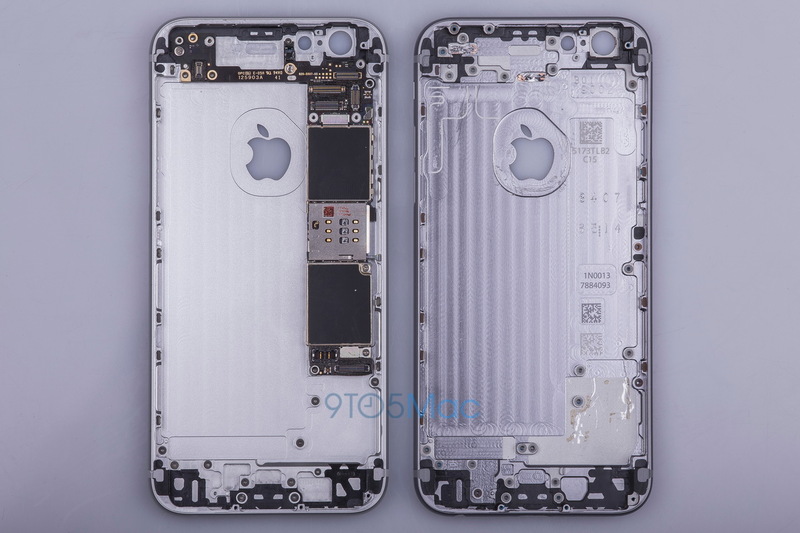 The smallest version will instead have 32 GB storage, so the iPhone 6s would be available with 32, 64 or 128 GB internal storage, which, as usual, should not be expandable. 16, 64, 128 GB: According to alleged construction plans from China, the entry-level model might features 16 GB instead of 32 GB after all. 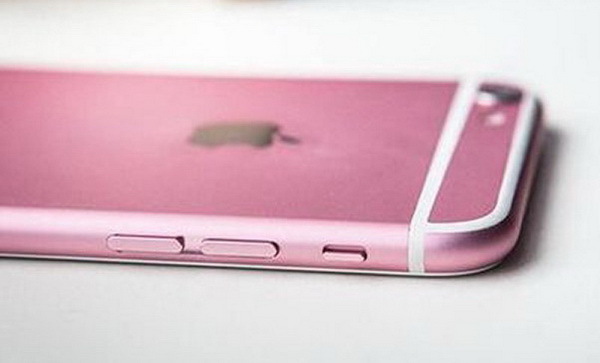 September 9th: According to BuzzFeed, Apple will announce the iPhone 6s on September 9th. Apple will supposedly show the new iPads as well. 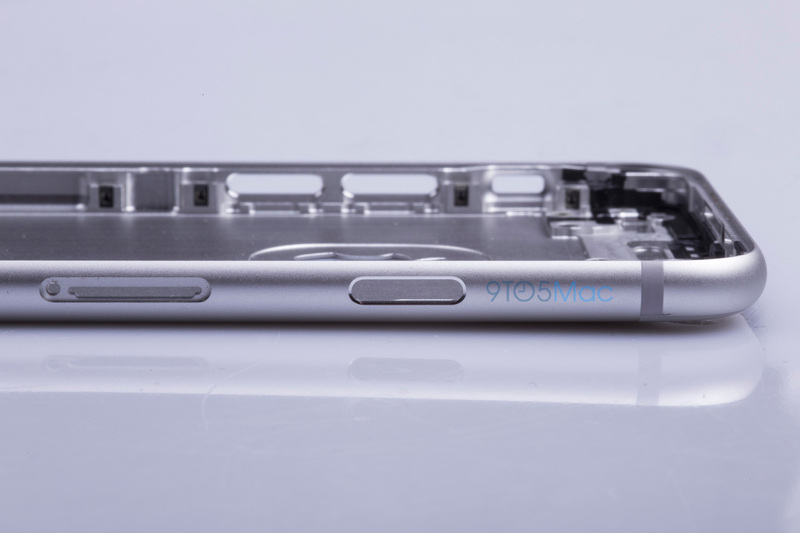 September 2015: The upcoming iPhone 6s is certainly going to be shipped with Apple's new iOS 9, so analysts don't expect a launch before September 2015. 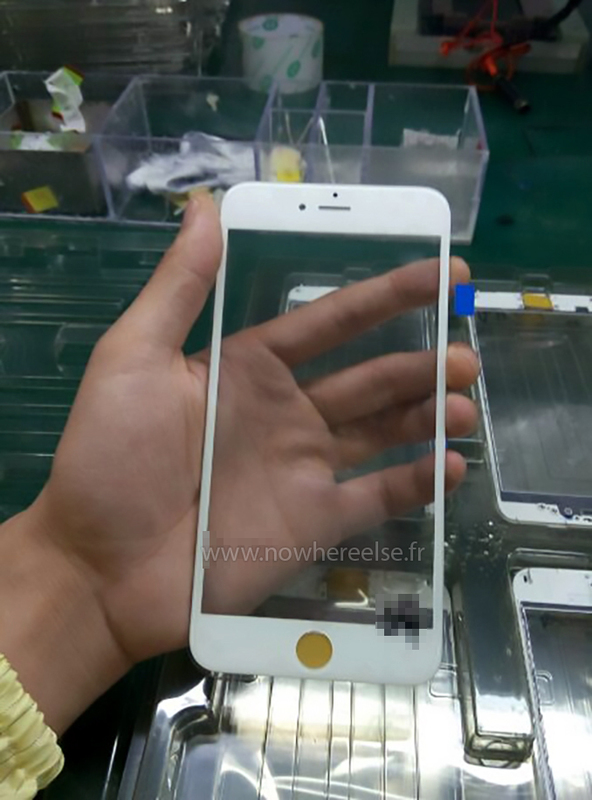 September 18th: According to sources around the manufacturer Foxconn, the iPhone 6s will be launched on September 18th. Price: starting at €699 (~$780, 6s) and €799 (~$892, 6s Plus), respectively? 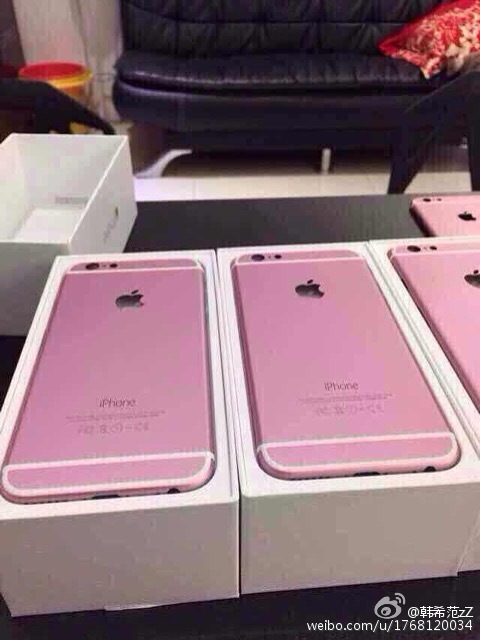 The starting prices of new iPhones usually corresponded with their predecessors in the past. 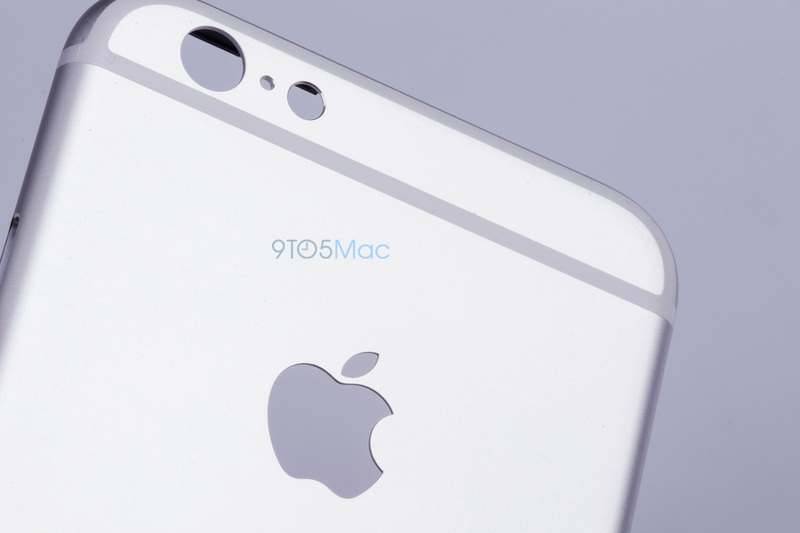 Apple will most likely keep this pricing for the upcoming iPhone 6s and 6s Plus. 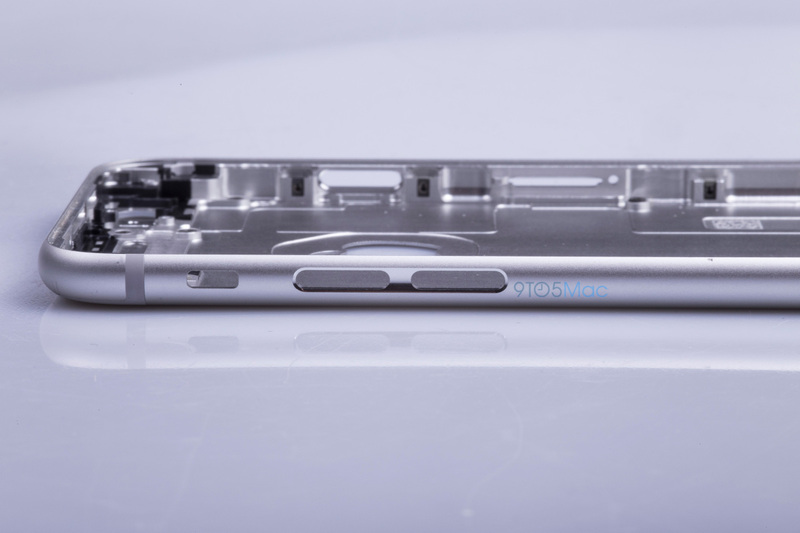 There are the first pictures from the chassis of the iPhone 6s. 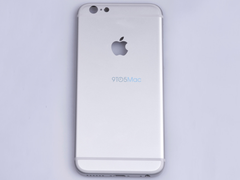 The design is similar to the Apple iPhone 6 (here in review) and iPhone 6 Plus (here in review). 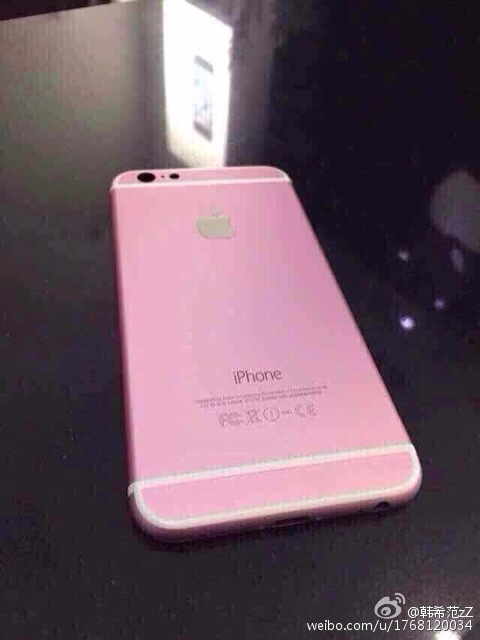 There are also some first fake pictures from a pink iPhone 6s from Chinese social networks. None of the pictures are official – but the pictures from the case are probably real. Samsung followed Huawei into reverse wireless charging territory in 2019. 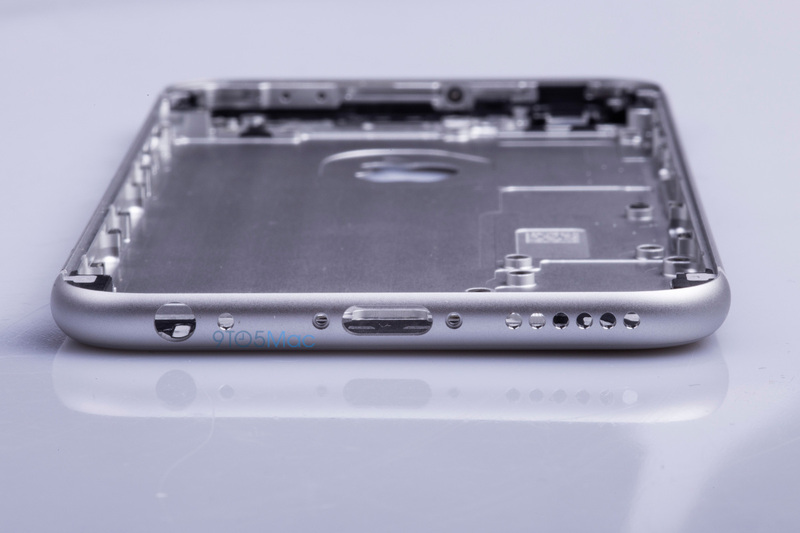 Now, the respected analyst Ming-Chi Kuo asserts that Apple will do the same. This feature would align nicely with the new capabilities of the AirPods. The new Jabra Evolve 65e is a pair of neckbuds with "professional-grade sound quality"